52 x 39 in (132.1 x 99.1cm)? BLANK SPACE is pleased to announce its participation in the 2017 Edition of Context Art Miami, which will be held at Biscayne Bay from December 5 to 10, 2017. The gallery will present various artists whose bodies of work are created with variety of media and unique technique. Featured artists include Arno Elias, Byung Jin Kim, Yuki Matsueda, Hamilton Aguiar, Miguel Angel Iglesias Fernandez, Seunghwui Koo, and Yoo Hyun. 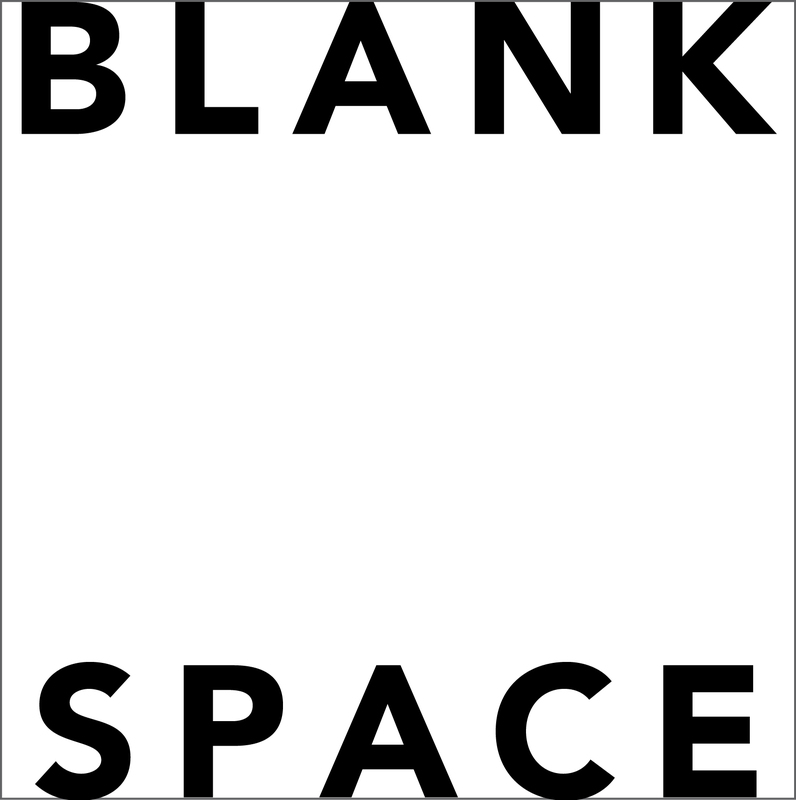 BLANK SPACE is a contemporary gallery where the worlds of art and culture converge. Through a platform that celebrates experimental art forms and encourages innovative practices, BLANK SPACE presents work from emerging artists with experimental approach and established artists with imaginative views.